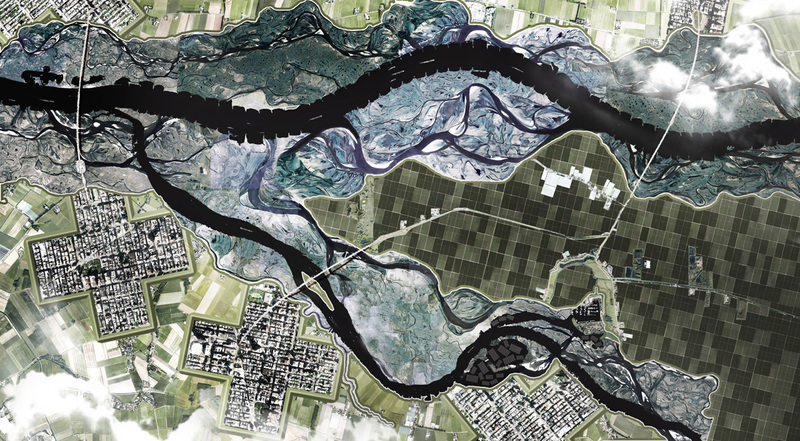 We presented the results of our design research "Landscape Challenge 2070" on April 7. karres+brands was commissioned together with three research institutions and seven other design firms by the Council for the Environment and Infrastructure (RLI) to give their vision on which developments and uncertainties could be decisive for the for the future of the Dutch landscape in 2070 and what role the government could play in this transition. The results of this design research will serve as input for the Landscape Advice Note which will be published by the RLI in later this year. Current spatial developments that cause a landscape change and the deregulation and decentralization of the responsibility of authorities on the landscape are the basis for the necessity of the upcoming Landscape Advice Note. In this note the RLI explores how to secure the quality of the landscape in the future and what the role of government should be. 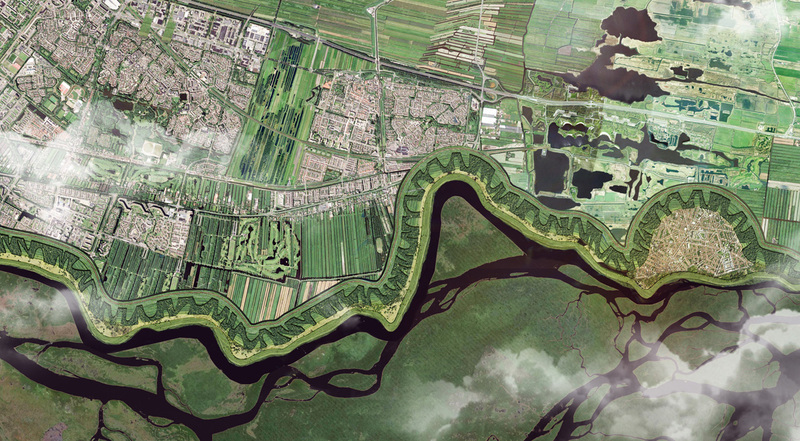 The Dutch landscape has largely been made by human nature. 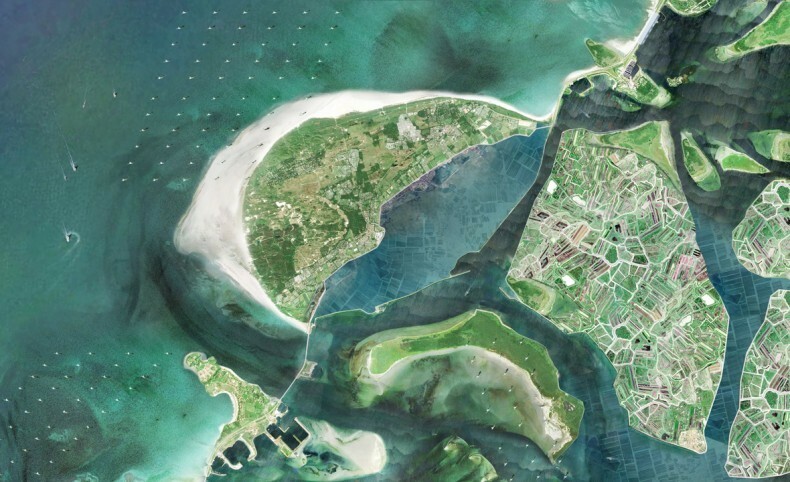 This resulted in particular landscapes, such as land reclamation, sand dunes and delta works. This rich tradition however also has its downside. Constantly working against nature leads to unforeseen problems and constant maintenance. With new challenges as climate change, rising sea levels and an energy transition ahead this situation seems untenable. To ease the tension between the current human-made landscape and nature we believe it is essential to move with nature instead of working against it. 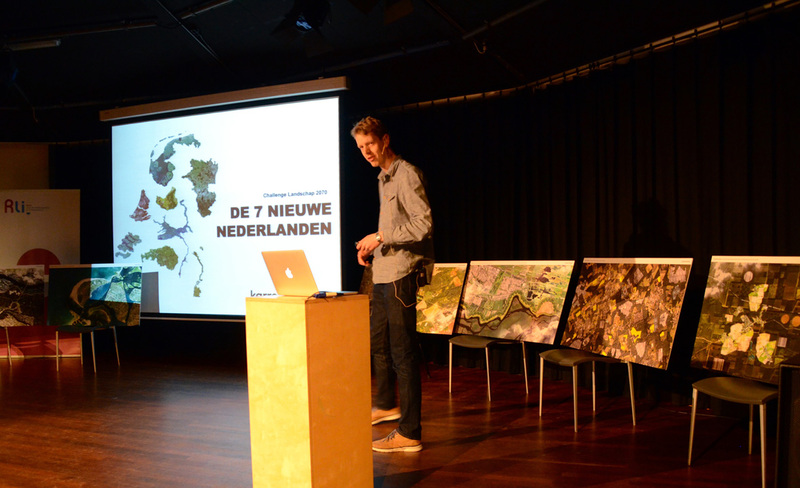 In response to the challenge to move with nature karres+brands introduces "The Seven New Netherlands". 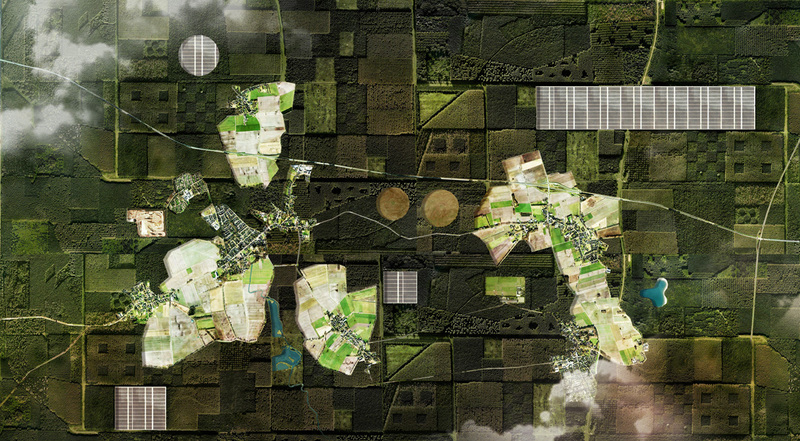 The Seven New Netherlands suggest a new administrative division which, unlike the current sector policies, is based on the logic of the landscape. 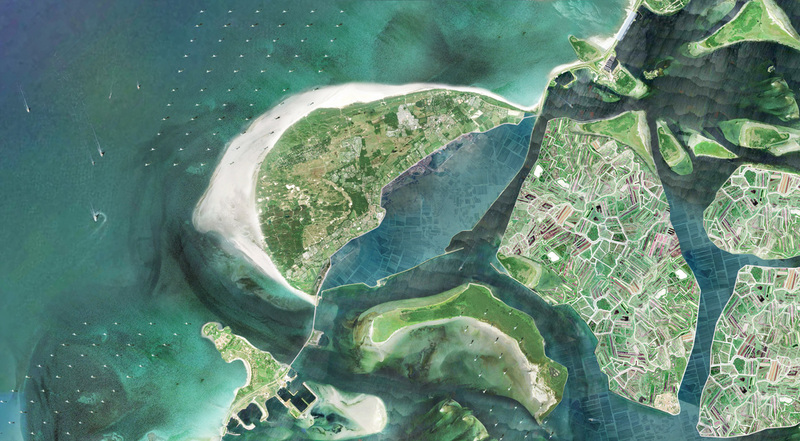 Founded on natural conditions and economic relations the Netherlands can be divided into seven new regions with an own character and its own strength. More information about the "Landscape Challenge 2070" can be found on the website of the Council for the Environment and Infrastructure.